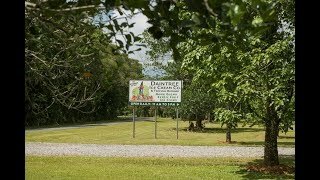 The Daintree Ice Cream Co was established in 1993 and since then this humble little ice cream shop has become an icon. Ice cream is made on site, using organically grown fruit from their very own orchard. Ice cream is served in a 4-scoop ‘signature cup’ which includes many rare and exotic flavours that change daily depending on what's in season. The gardens are open to the public along with a free Self-Guided Orchard Walk for those interested in learning about fruit trees. A must do for anyone visiting the Daintree.